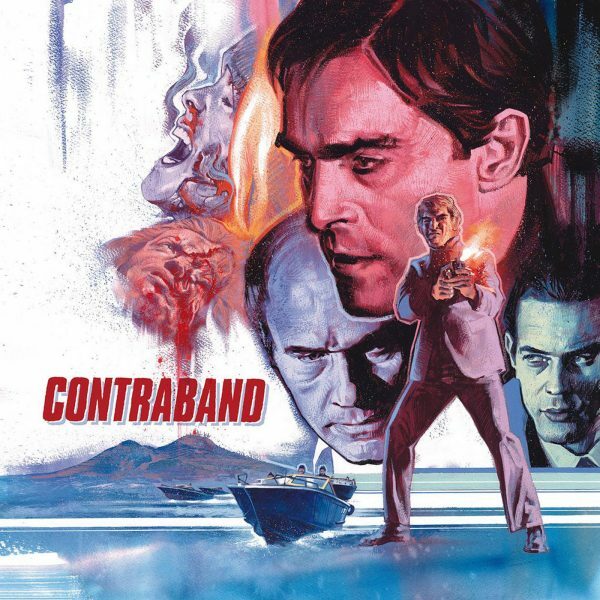 Contraband – Original Motion Picture Score LP. Original Score by Fabio Frizzi. Artwork by Graham Humphreys Layout by Jay Shaw. 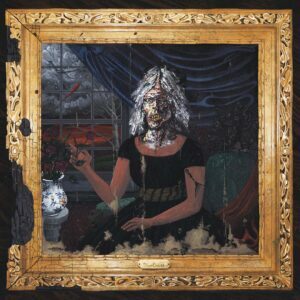 Pressed on 180 Gram Brown vinyl with three different red splatters (Limited to 500 Copies).